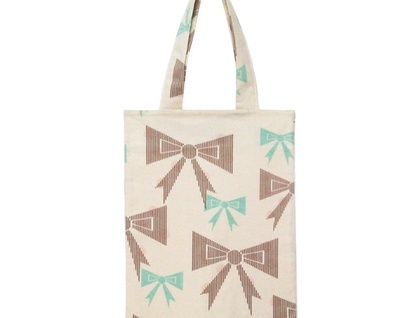 Tote bag made from super cute bow printed cotton fabric. Bag is fully lined. 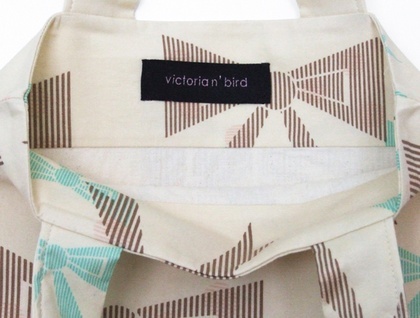 The perfect summer accessory!